Whether you have a corporate job, a creative side hustle, or a growing startup (or heck, all three), you’re probably always on the hunt for ways to get sh*t done. It’s a good thing, then, that the productivity software industry is growing. Australian workplace software maker Atlassian just acquired Trello for $425 million, Asana raised $50 million last year at a $600 million valuation, and of course there’s Slack, which is valued at $3.8 billion and just launched its own $80 million fund to invest in enterprise bot startups. And it’s not just a game for unicorns. According to AngelList, productivity startups around the globe have an average valuation of $4.4 million. As the industry grows, so too, do your options to increase efficiency, improve collaboration, and work smarter not harder. 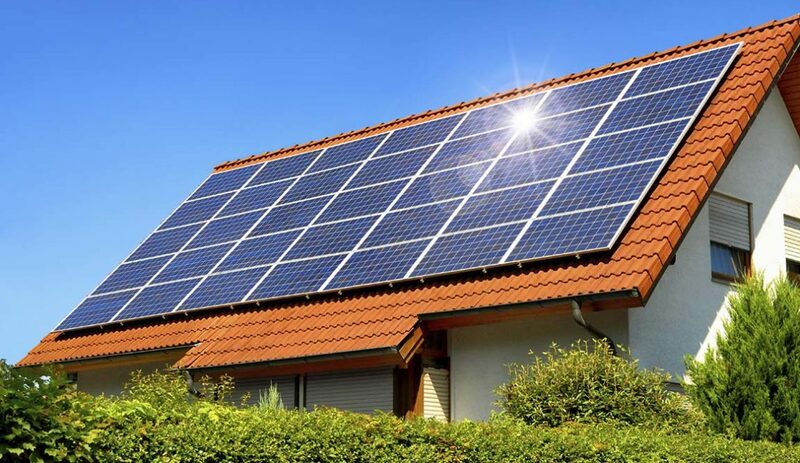 Here are nine such options developed right here in the South. Austin-based Boxer has a suite of mobile email, calendar, and contacts apps that work together to help you be more productive on the go. Features include bulk editing, quick responses, and smart labels in the email app, and an email-integrated calendar that lets you easily share availability instead of messaging back-and-forth. Boxer has been featured in TechCrunch, Forbes, and Mashable and has raised $3 million since 2013. Washington, DC-based Speek makes conferencing calling simple. Callers join a conference call through a simple, personalized link without needing a ten-digit number, pin, or to download any new software. Since founding in 2012, Speek has completed the 1776 incubator, raised over $7 million, and been featured in TechCrunch, NPR, USA Today, and more. Are file folders, crumpled receipts, and stacks of business cards crowding your desk? 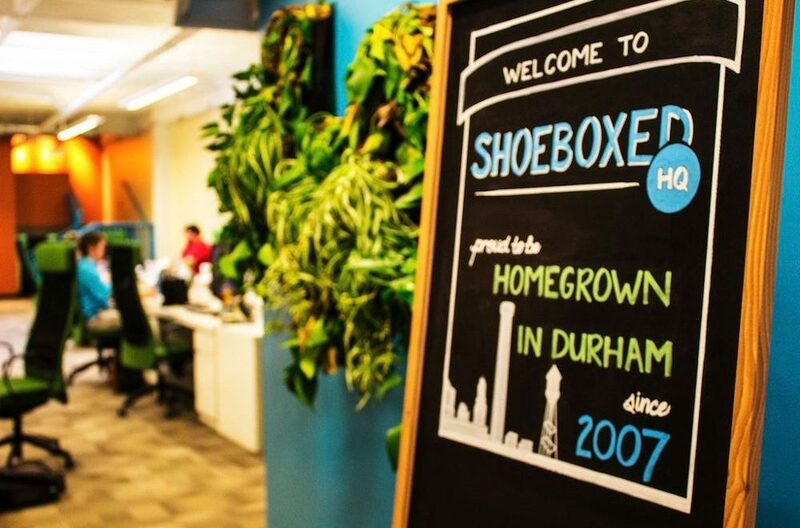 Durham, NC-based Shoeboxed digitizes and organizes all of that work-related clutter, er…paperwork. Their products include business card management, streamlined expense reports, mobile apps for receipt and mileage tracking, and pre-paid “magic envelopes” you can stuff with paper clutter and have turned into digital data in a matter of days. The company has raised over $2 million, expanded into Australia, and been featured in Time, the NY Times, and TechCrunch. Baltimore-based TeamPassword helps small businesses securely manage and share passwords, keeping teams productive and in sync and guarding your online security. The TeamPassword browser extension automatically fills in the appropriate username and passwords, so you don’t have to stop what you’re doing to help Stacy get logged into Twitter again. Austin-based CollaborateCloud helps businesses improve productivity through collaboration, data management, and workflows. The online platform allows teams to create custom project dashboards, communicate with employees or suppliers across multiple locations in real-time, share and receive documents, delegate tasks to co-workers and track progress. 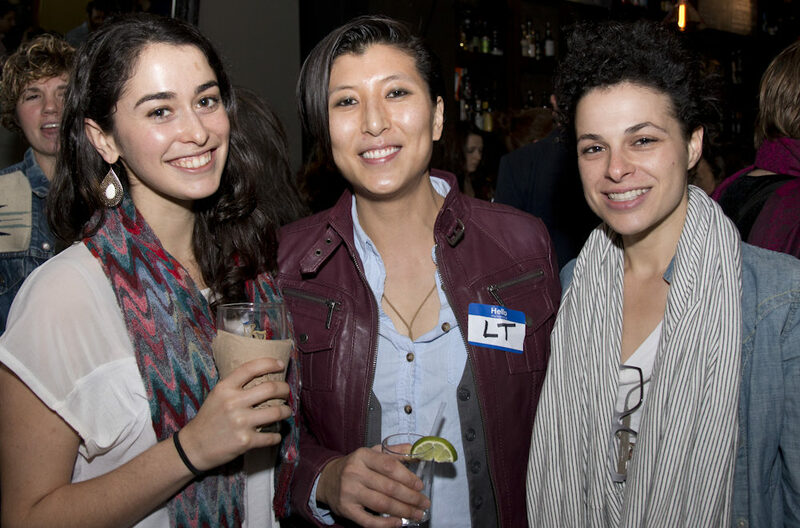 CollaborateCloud is a graduate of the DreamIt Austin 2014 accelerator. Washington, DC-based StartBlox helps startups increase their productivity and avoid costly mistakes by providing online resources and progress tracking. Users create a customized startup “path” from initial planning and setting up an office, to marketing and hiring employees, pulling from a library of information on over 350 topics. They can then set deadlines, automatically track progress, and connect to expert mentors all in one place. How much more would you accomplish if you knew your friends were holding you accountable? Houston-based BackMe is changing the way people tackle productivity by making it social. The platform encourages friends to be an active part of your goal by tracking, backing, or sharing. BackMe was founded last year and participated in the Station Houston incubator. Baltimore, MD-based Rumblelist helps you easily manage recurring checklists and small repetitive projects. The platform blends project management and list-based task managers into one, allowing users to organize projects and share their status with clients or collaborators. The company is currently in beta after founding last November. Founded in 2015, Washington, DC-based TmTask helps you track your daily activities and easily manage both personal and work related projects. Users can create custom tags to log day-to day activities, add unlimited projects, tasks and users, see billable rates, and access email notifications and reminders all in one place. Are there other productivity tools being developed here in the South? Let us know in the comments below or give us a shout on Twitter!